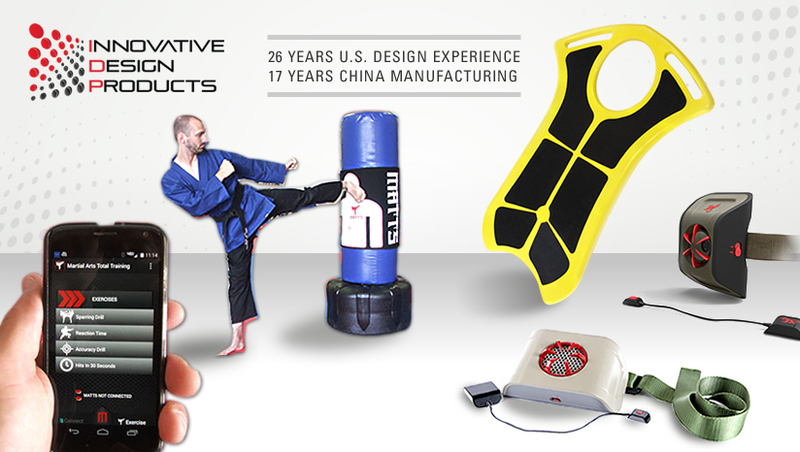 Innovative Design Products has been developing and manufacturing new products for 27 years! We also have an A+ rating with the BBB. We specialize in DFM or Design for Manufacturing and have our own manufacturing office in China. We help many clients with the project management, sourcing and quality assurance of their manufacturing orders. We have a full service product development staff in Irvine, CA. We offer industrial design, mechanical engineering, electronic, software and custom app development. We build all types of prototypes from proof of concept to working demonstration grade prototypes. We work with a number of product types and industries including consumer electronics, medical devices, sports/fitness, soft goods, wireless and smart technology, pet products and more! Our streamlined product development and manufacturing process saves our clients time and money in getting to market. We work on a wide variety of projects and clients who's needs and project stages vary. We do not have a "typical budget". Development fees for design, engineering, prototyping range from 10K-100K.